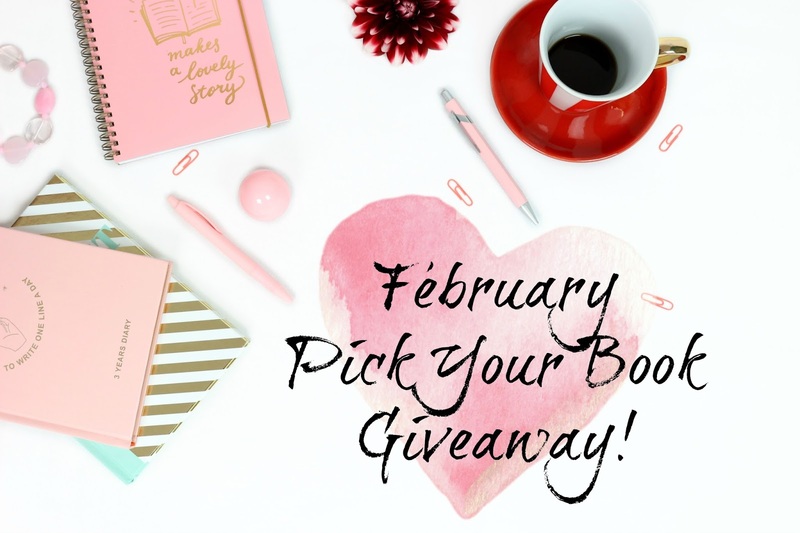 For What It's Worth: February pick your book giveaway! February pick your book giveaway! 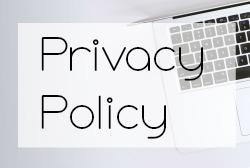 To enter – fill out the Rafflecopter form and leave a comment! What book are you most looking forward to in February 2018? *I’m making this one super easy to enter so no extra entries, other than a tweet, but if you are looking for me elsewhere my SM links are in the sidebar. 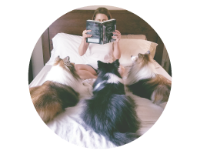 Twitter is where I like to chat, Instagram is where I mostly post about food, my dogs – Fonzi &amp; Indy and one grumpy, clingy cat named Figment and, of course, books and follow me on Goodreads if you want to know what I’m reading. I think I would want Cadaver & Queen! The Great Alone by Kristin Hannah. Honor Among Thieves by R. Caine intrigues me. Maybe we will read the same book for once 😲😂. Thanks for the givvy! Follow me back by A.L. Jackson. Thanks for having the giveaway! People Like Us seems to be calling me. Thanks for the giveaway!! I've got my eye on Sightwitch! People Like Us looks fun! FLIGHT SEASON BY MARIE MARQUET! I haven't actually looked to see what books are coming out in February! I know, I know... the horror. It's a good thing you supply links, lol. I do love the cover for Tess of the Road. NEMESIS - caught my attention. I just finished American Panda and am now really looking forward to checking out A Girl Like That! Definitely Sightwitch and Obsidio! Though Folk caught my eye too!! American Panda, though there are several others that look really good to me, too. I'm totally looking forward to A Princess In Theory by Alyssa Cole. Hah! Love the little poem in the Rafflecopter. I might go with The Lucky Ones! Nice poem ;) And for me, that book would be THE BELLES! Oh there are some good historicals coming out in Feb. I kind of want them all. lol Thanks for the giveaway! This Heart of Mine by C.C. Hunter would be lovely, thank you. Super excited for The Belles by Dhonielle Clayton, Broken Beautiful Hearts by Kami Garcia and A Girl Like That by Tanaz Bhathena. Thank you for a generous giveaway!! I'd like to read American Panda because I like diverse books. Accidentally in Love!! I love good love stories!! American Panda :) Thanks for the giveaway! © For What It's Worth: February pick your book giveaway!